Cosmo is a Hambleton Racing director and founder member. As you would expect, our Head Racing Manager boasts an in-depth knowledge of the form book and the overall industry in general. 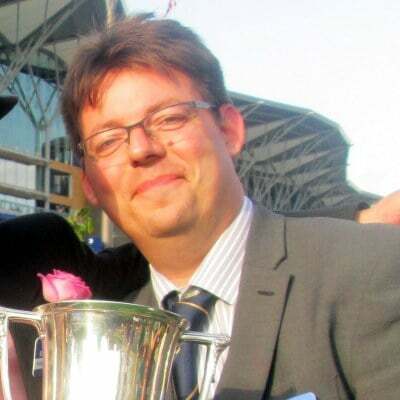 Cosmo heads our team that will keep you bang up to date with events at the yard and on all the latest news with your horses.